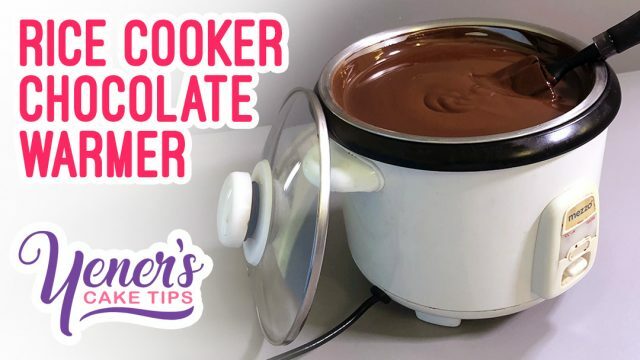 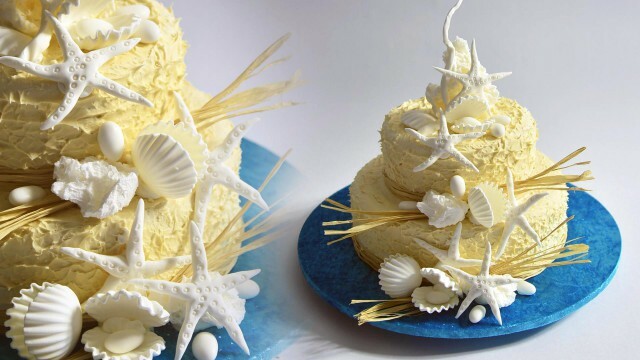 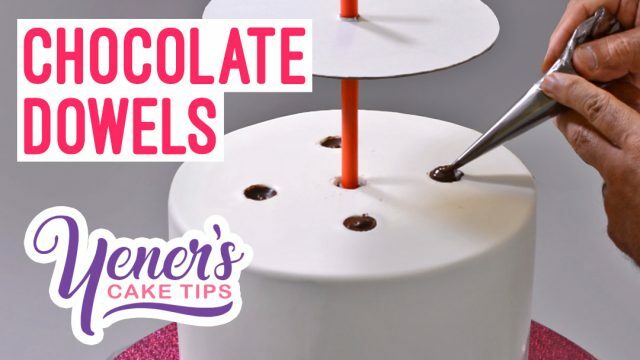 Here’s a list of all the cake decorating tutorials we have made to help you learn cake decorating online. 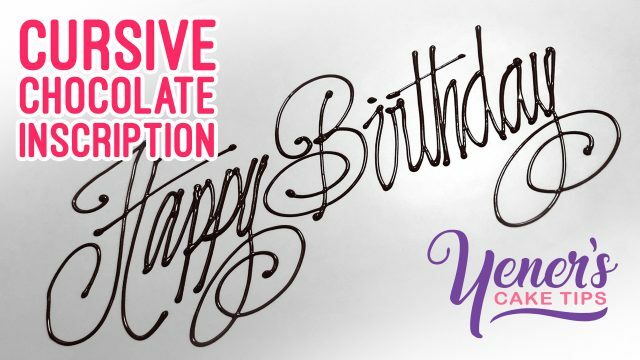 It lists all free tutorials, premium tutorials and tutorials that are coming soon. 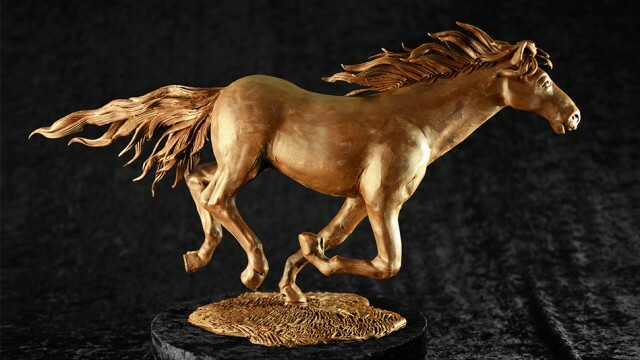 Watch Chef Yener create this realistic running horse sculpture with margarine that has been modified to look like chocolate. 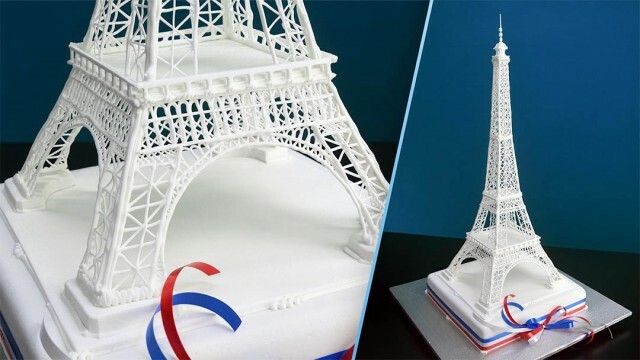 Learn how to make an sugar Eiffel Tower Cake Topper with highly accurate proportions! 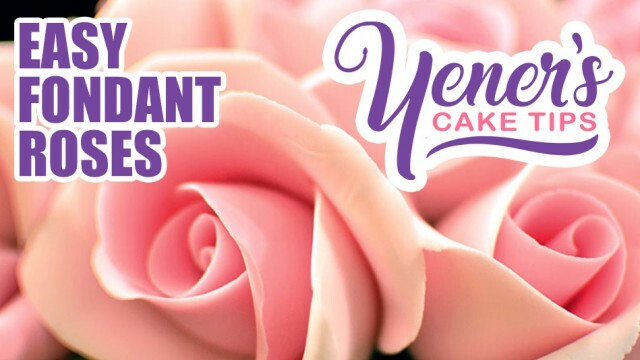 A quick way to make realistic roses out of fondant. 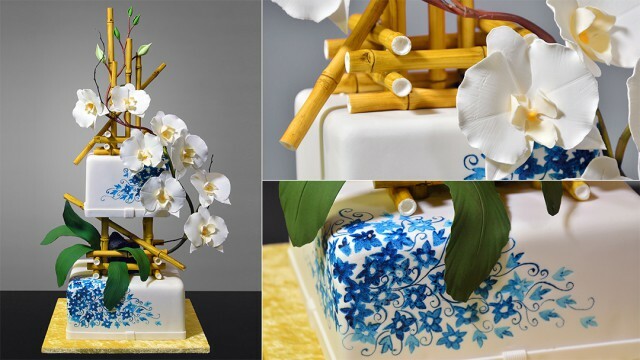 An elegant wedding cake with a Roman or Greek theme. 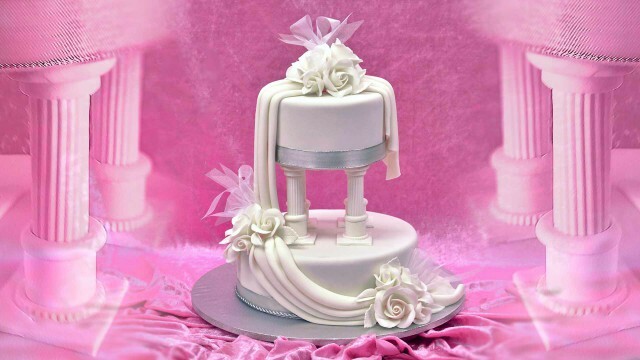 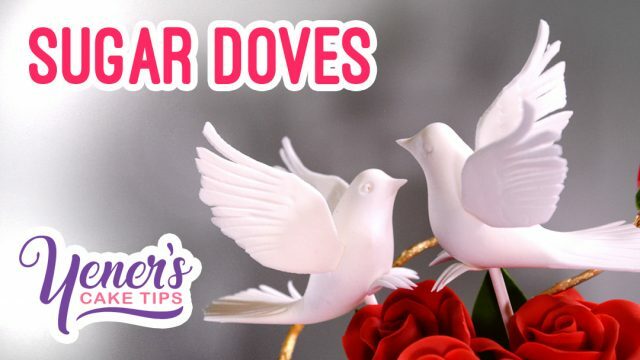 This tutorial will focus on how to decorate the pillars and how to create the fondant drapes around the cake. 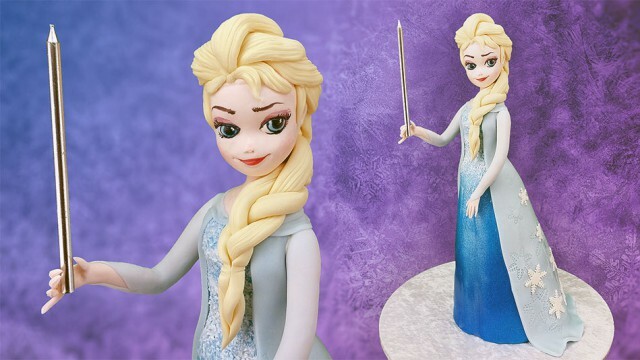 A FREE tutorial on how to make a cake of Elsa from Frozen. 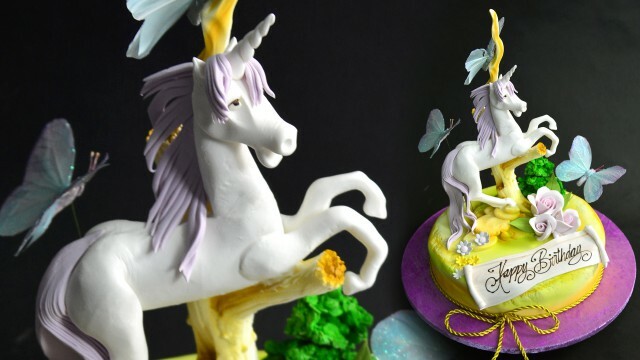 Learn how to decorate a cake with a dreamy rearing unicorn and tree scene. 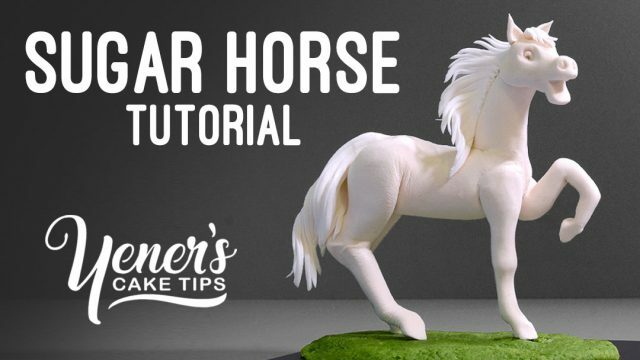 Learn how to model a sugar horse from pastillage. 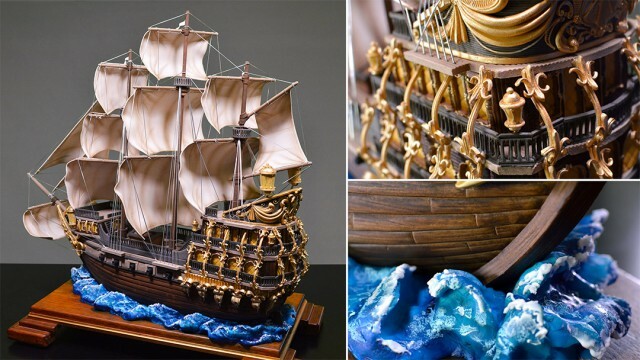 Learn how to make a realistic 3D Galleon/Pirate Ship Cake. 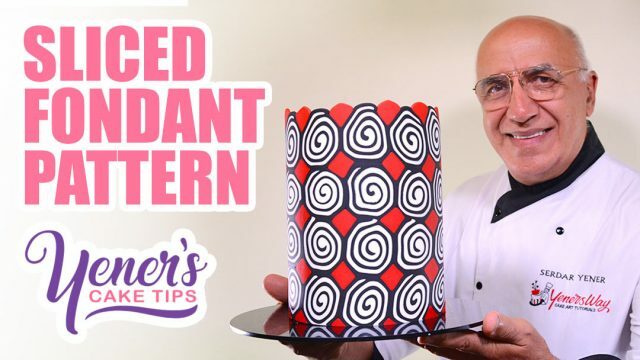 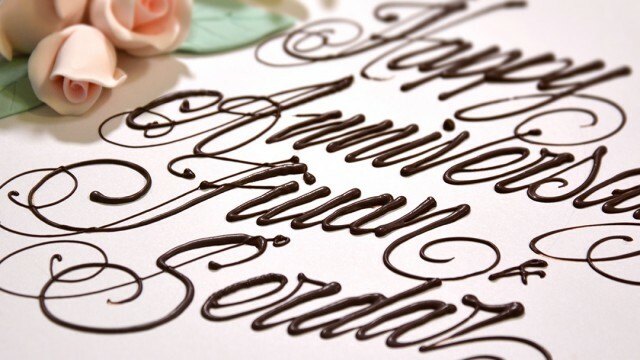 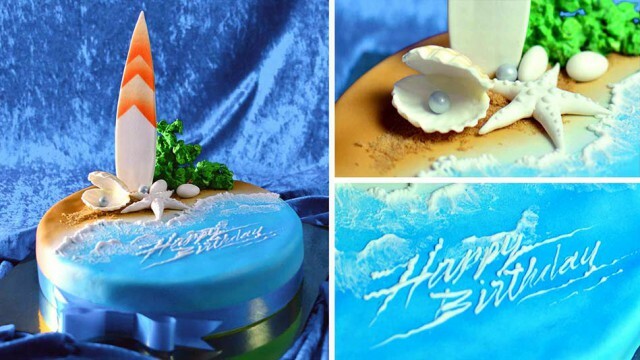 This tutorial will cover the fundamentals of piping and writing inscriptions on cakes. 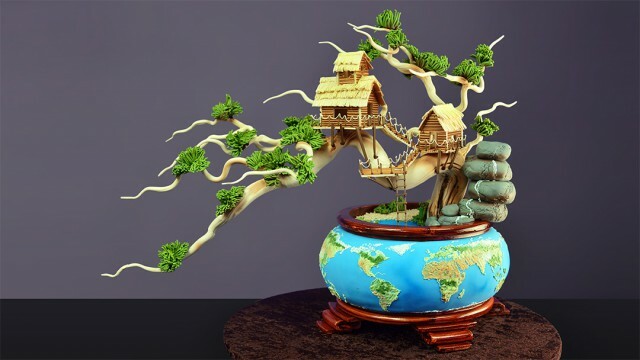 In this tutorial you will learn how to make a a bonsai tree cake inspired by Earth Day. 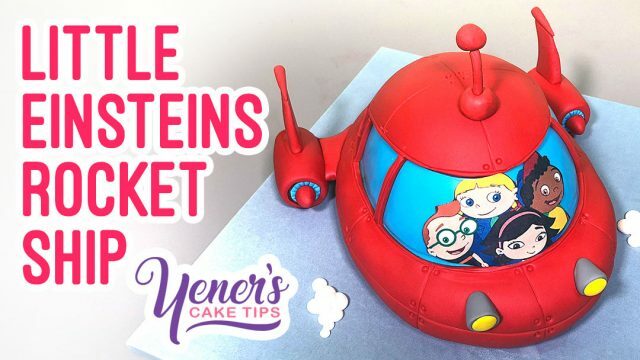 Learn to make an enchanting 3D Toadstool Cake like no other! 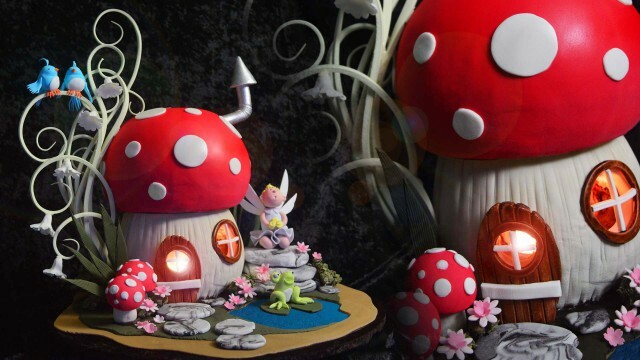 This magical toadstool cake even has a glowing light inside that shines through its windows giving it that extra wow factor. 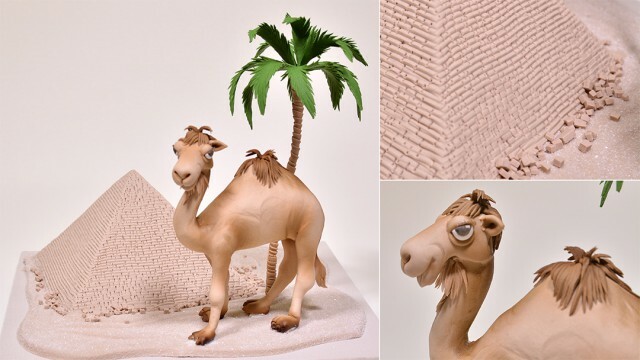 Learn how to make a realistic camel from pastillage as well as a 3D pyramid and a palm tree. 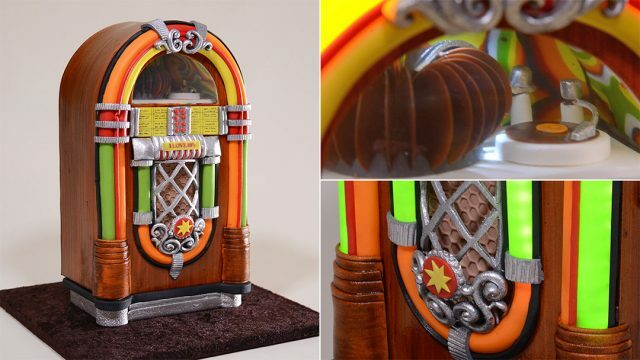 Learn how to make a realist 3D Jukebox Cake with working lights! 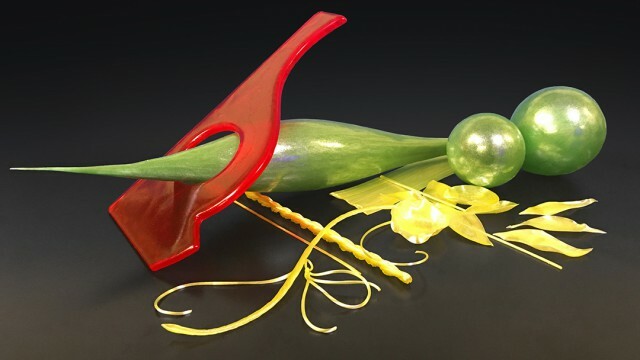 In this tutorial, Serdar will give you a thorough introduction to everything Isomalt and how to get started with it. 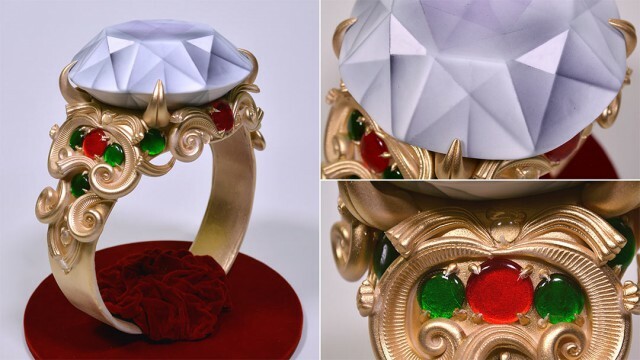 Learn how to make a 3D Diamond Ring Cake. 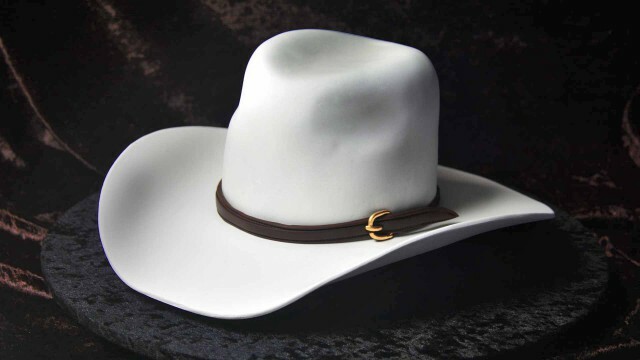 Learn how to create a simple, clean and realistic Cowboy hat cake.